Lisse design keratin therapy-keratin refill was launched by the design house of alfaparf. It is recommended for casual wear. 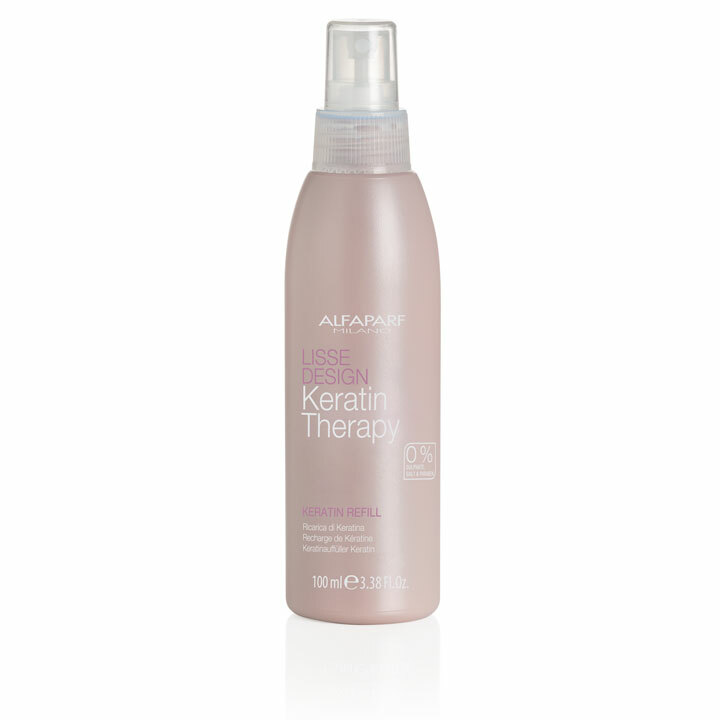 Lisse design keratin therapy-keratin refill by alfaparf for unisex – 338 oz hair spray.